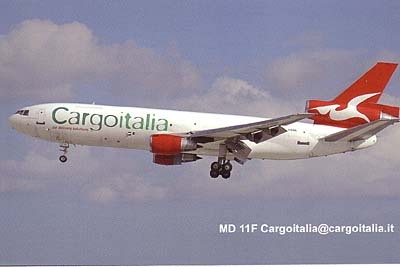 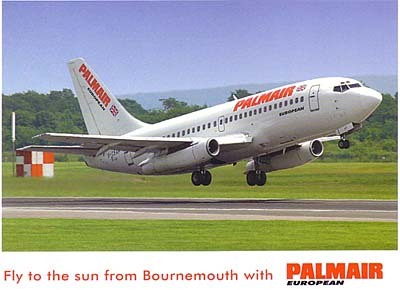 Palmair of Bournemouth, still operating the 737-200 on their Winter 2006/7 holiday programme as per the back text, and a BMI A330 from their Asian offices. 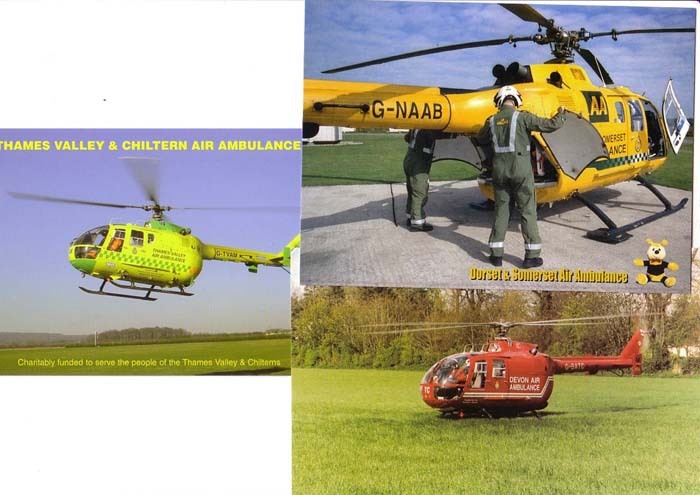 A new source of Official-issue cards is the Helicopter Air Ambulance movement which is charitably funded. 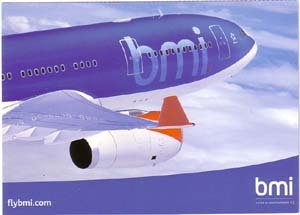 Three Bolkow 105 cards, large size from Devon & Somerset and Devon, normal size from Thames Valley & Chiltern.